We conducted a survey! And we found some interesting facts about reading in the Bahamas. Click on the image to check out our infographic. The Brighter Bahamas Foundation (BBF) is a non-profit organization based in Nassau, Bahamas that focuses on promoting literacy for Bahamian children. The mission of BBF is to improve the lives of all Bahamians by encouraging reading from a young age and ensuring universal access to children's literature. Our vision is a Bahamas where every child loves reading and every parent recognizes that reading is a gateway to academic, economic, and civic success. At BBF, we believe that increasing literacy enhances quality of life, and that literacy can be a powerful weapon against poverty and crime. 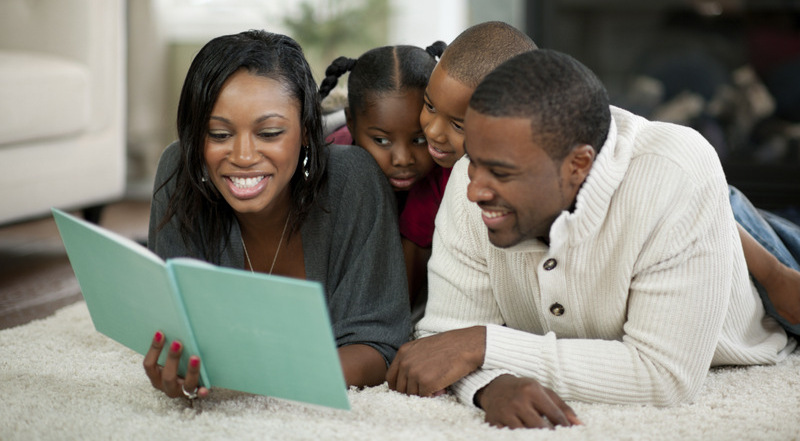 Our primary goal is to inform parents and guardians of the immense power of reading to their children from early infancy: that doing so promotes togetherness and attachment while laying the foundation for early language ability and later academic success. Our co-founders, Jehan Unwala and Kristen Welsh Unwala, care about The Bahamas and about Bahamian children. While growing up in Nassau, Jehan realized his family's emphasis on reading at home had given him both an enjoyable pastime and an advantage in school. Jehan showed his love for books and children's literature when he wrote and published the children's book "Brother for Sale." Growing up in the US, Kristen's love for books was a constant threat to a good night's sleep, as she was often found reading under her blankets with a flashlight after bedtime. To this day, you can still find her reading (although usually above the blankets). In 2008, Jehan and Kristen started tutoring Bahamian children on weekends, and through this experience they realized how many children suffered from a lack of exposure to reading. After the birth of their son in 2012, they began researching the benefits of reading. The growing body of evidence shows strong correlations between reading to young children and their emotional well-being and academic success many years later. This inspired them to establish BBF so that they could spread the message to all Bahamians. The academic evidence is conclusive: reading aloud is one of the best activities parents can share with their infants and toddlers to build stronger, healthier, happier children. The benefits of reading do not end in childhood. Good readers receive higher grades in school, graduate high school at higher rates, earn more money in the workplace, and participate more in civic society. In contrast, deficient readers are more likely to become high school dropouts, and high school dropouts are significantly more likely to enter the criminal justice system. Studies show that parents who receive the message of the power of reading take action: they are more likely to read to their young children, bring them to local libraries, attend story times, and participate in other activities that enhance parent-child attachment and early language ability. 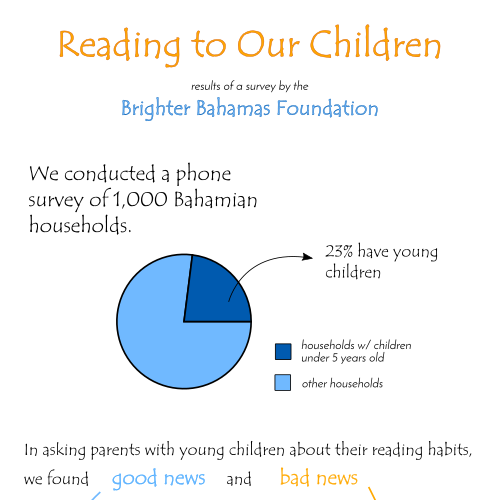 Brighter Bahamas believes every Bahamian parent or guardian deserves to hear the message of the importance of reading, and every Bahamian child deserves access to great children's books. "Reading regularly with young children stimulates optimal patterns of brain development and strengthens parent-child relationships at a critical time in child development, which, in turn, builds language, literacy, and social-emotional skills that last a lifetime." 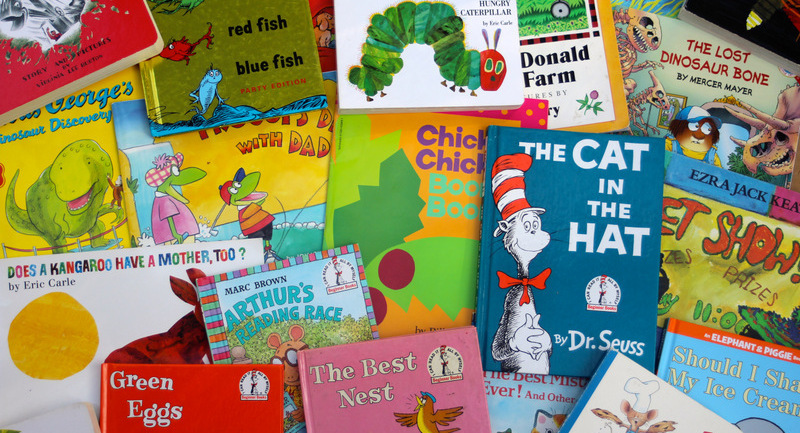 Ready to Read was established to spread the word that reading to children from early infancy promotes bonding and attachment while spurring the formation of early language ability. Activities include providing free books to newborns through our Hospital Visits project, free books to children under the age of 5 through our paediatric partners, and story times for young children and their caregiveres. The goal of Reading Everywhere is to create universal access to quality children's literature in The Bahamas, regardless of income, social status, or physical location. Through this programme, we are establishing an intra-Bahamas network of small-scale, free libraries, a used book distribution project so that children and others have greater access to books, and a support programme for public libraries and public schools. Through this project, BBF advocates and conducts research into national literacy and attitudes towards reading. Examples of activities that we promote include national surveys and academic studies to measure reading practices and stereotypes, public service announcements to highlight the importance of reading, and partnership with other reading programmes to further the cause of literacy in The Bahamas. If you are interested in supporting our cause, here are some ways that you can help. Donations in kind: Good quality used children's literature, as well as construction supplies to build small roadside libraries. Monetary donations: Funds to support our programs and services. Volunteers: To visit newborn mothers in hospitals and distribute our literature, to read to children at "story-time" reading groups and at doctor's offices, and to construct bookshelves and roadside libraries. In addition, we seek cultural leaders who can give their time to support our causes both in person and through public service announcements. Finally, the best way to help is to read! Reading is the most direct way to promote the cause of literacy in The Bahamas. Read aloud to your children every day. Read for yourself as well, and set an example for all of our nation's children that reading is a fun, positive, Bahamian activity. Rotary Club of Nassau Sunrise and Bahamas Technical and Vocational Institution for their assistance in building and installing little free libraries throughout New Providence. Teachers of the public schools in grades K-5 of Westford, Massachusetts, for their gracious donation of thousands of used children's books. The various organizations who have funded our efforts, including the U.S. Embassy in Nassau, The Lyford Cay Foundations, Cable Cares Foundation, and First Trust Bank, Ltd. Select buttons below to change display. For more information about reading or our programmes, please contact us.